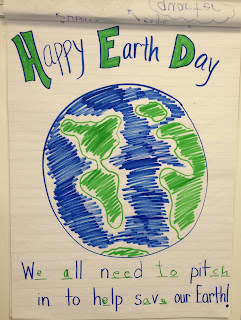 Happy Earth Day everyone (and Happy Birthday to my dad =)!!!! Today we started out with a quick, but important morning message. We read this adorable new book in the Pinkalicious series by Victoria Kann. My daughter loves these books (and so do I). This one is about how Pinkalicious and her brother go to their favorite park and it is covered in garbage. With a little magic from a very special flower turned wand, they are able to clean up the park and make it beautiful again. 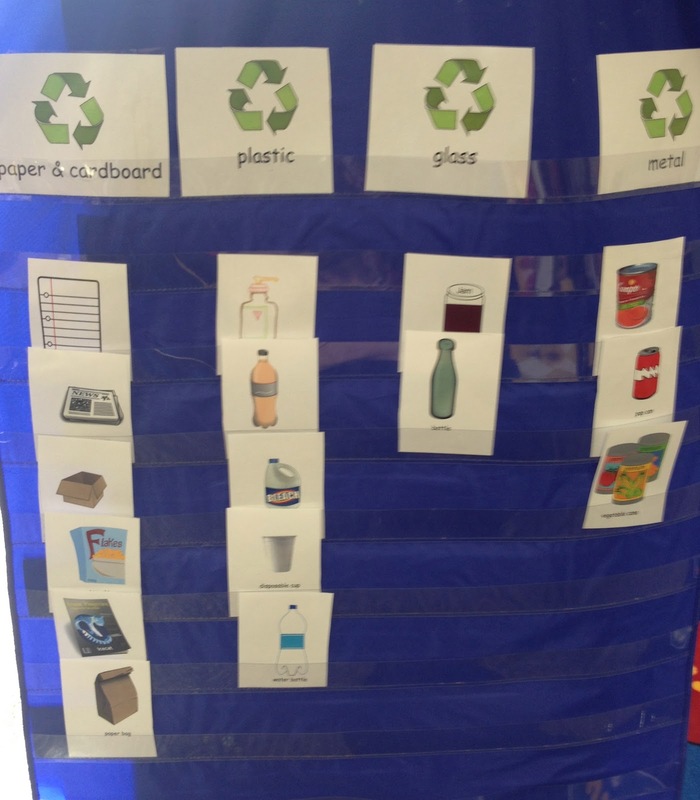 Next, we did a little recycling sort and graph while discussing the importance of recycling. And these adorable crafts from Grade School Giggles that I shared in my Five for Friday. I changed it a little because I loved this idea I had seen with the arms and legs. Super cute!!! 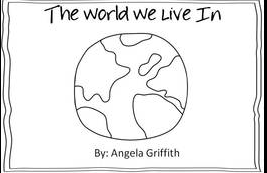 When you lift up the Earth, there is a short writing about how we can help the Earth. We ended the day by planting marigolds that will eventually go home to our Mom's for Mother's Day. but I have to share a funny story that happened when I got home with my 4 year old. First of all, the other day we found this little big guy in our backyard. It's a snapping turtle - YIKES! 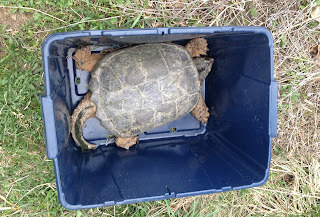 My husband scooped him into our recycling bin with a shovel and drove him to an open swampy land to let him go ---- safe and sound, but not near us! 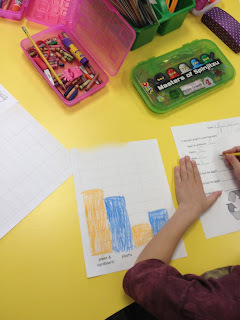 Today, my daughter Lauren asked me what I did with my students today. Well I told her about the things mentioned and about how important it is to recycle. She thinks for a second and asks, "Did we recycle the turtle the other day?" 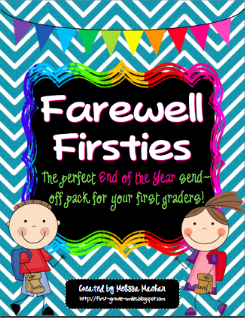 Two little updates before I'm done for today. . . . . .
My End of the Year pack, Farewell Firsties, is on sale TOMORROW ONLY for 40% as one of the Daily Deals on Teacher's Notebook. Click on the picture to get it! 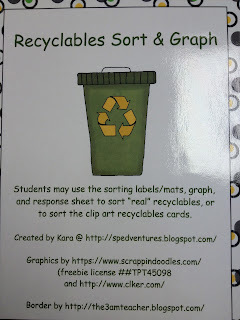 Don't forget to check out our Product Swap and enter the GIVEAWAY!!!!! 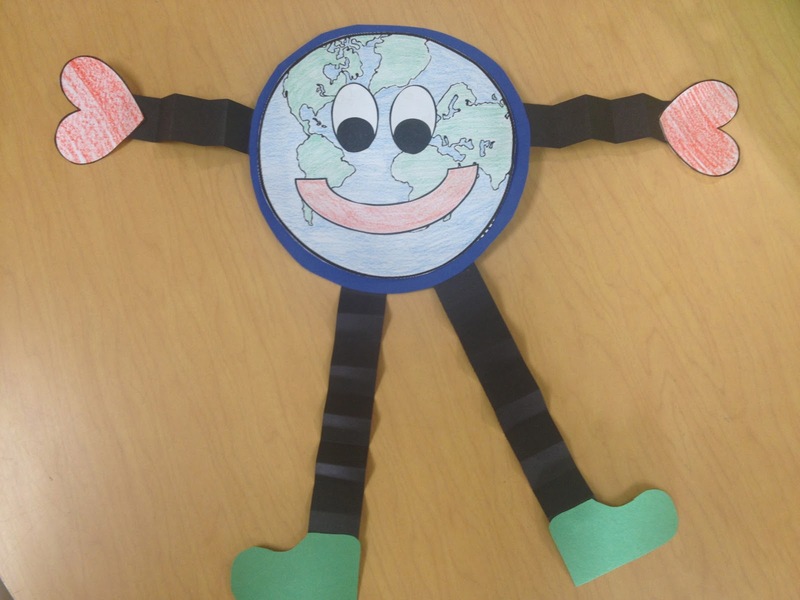 Looks like you had a fun day celebrating the Earth! Where do you live that you found that gigantic turtle!?! I am jealous! Kinda awesome! My daughter and I love Pinkalicious as well!! It's actually what my blog is named after (my daughter's choice!). 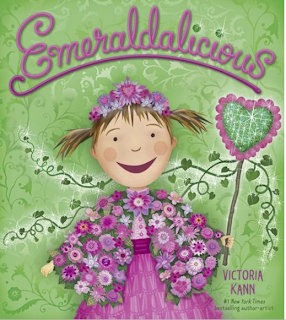 I did a blog post about Emeraldalicious a couple weeks ago too, such a cute book!! I just love that whole series. Hahaha... I love that your daughter applied recycling to the turtle situation. 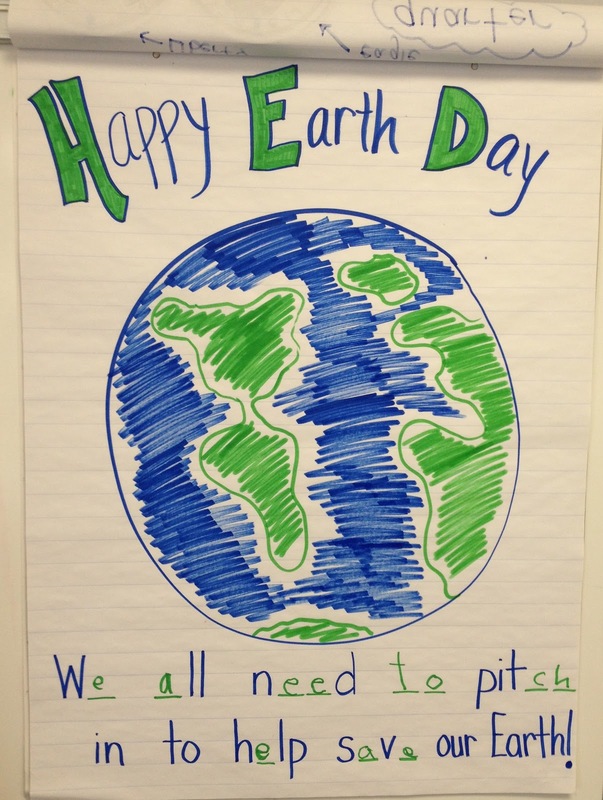 Sounds like an eventful Earth Day!